It’s the fifth of May. Yet another excuse for us to fill our glasses and celebrate something with friends, but how many of us really know what we’re celebrating on May 5th? Most of you are probably thinking “Of course we do! Mexican Independence!” In fact, Mexican Independence day is September 16th. Moreover, Cinco de Mayo is predominantly celebrated in the U.S. and one little province in Southern Mexico. That’s because the 5th of May is when the Battle of Puebla occurred (in Puebla, Mexico) in 1862 where the locals, overwhelmed and under equipped, staved off an invasion by the French. This caused a resurgence in Mexican pride and patriotism, though the rest of Mexico never really celebrated the holiday. Since then, Cinco de Mayo has signified a pride holiday in the U.S. (like St. Patrick’s Day for the Irish). So raise a glass this year, not to Mexican Independence, but to those brave soldiers in Puebla. 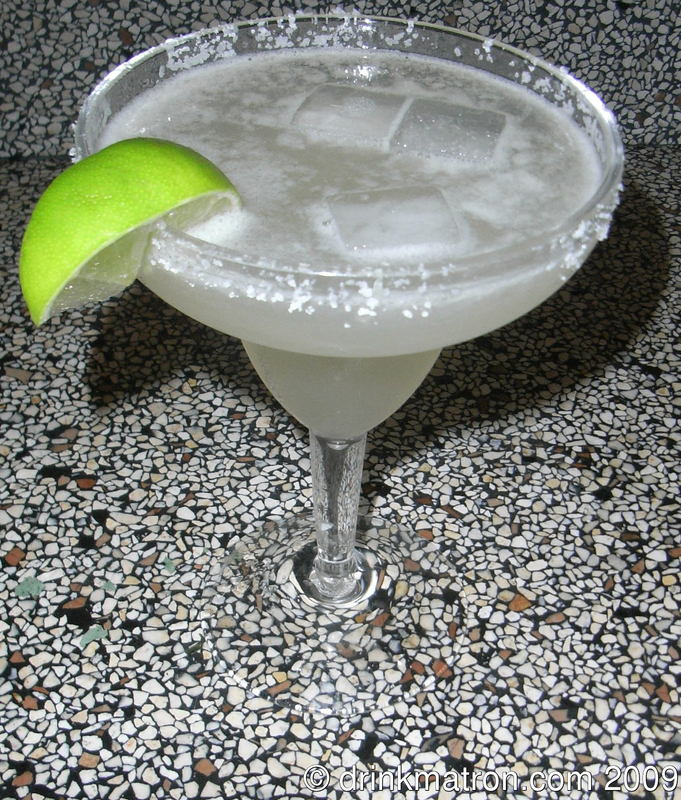 The margarita is one of those cocktails that has origins shrouded in mystery. There are more origin stories for the margarita than you can shake a stick at, but what it boils down to is tequila, triple sec, and lime juice. It’s a delightful cocktail that can be served on the rocks or blended. It will commonly come with a salted rim, though you might be asked whether you want sugar instead. No matter what this is a tasty, late-spring drink to savor in the warm sun. The paloma is probably the most popular cocktail in Mexico so inevitably it ends up on this list. With a fancy name like this, you’d expect a fancy cocktail. It’s a refreshingly simple cocktail: tequila and grapefruit soda with a lime garnish. That’s it! The grapefruit soda will probably be difficult to find. Look at the supermarket in the aisle with Mexican food for Jarritos soda, they make a grapefruit flavor. Otherwise, just use Squirt. El Diablo, or The Devil, is who you’ll be blaming for the hangover in the morning after drinking too many of these. It’s one of those drinks that’s just too tasty and you can’t really taste the booze in it. Suddenly you can’t see straight and there’s a little guy with a halo on one shoulder and THIS DRINK on the other trying to convince you to do things. 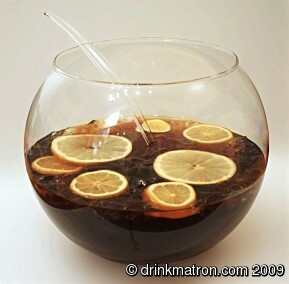 If you’re hosting a Cinco de Mayo party instead of going out to the bar, maybe you should make this punch. Punches have become increasing popular as of late and this tasty treat will go down well with your Mexican-for-a-day guests. Mix it all up and add in some grapefruit and lemon slices. The infamous hand margarita, or tequila with training wheels, is the drink of Spring Breakers the world over. CAUTION: Imbibing to many of these may cause the evaporation of undergarments and better judgement. Remember the guy with the halo that shows up when you drink El Diablos? Yeah, after too many of these that guy crosses you off as a lost cause and goes home. Prepare by filling the shot glass with the tequila. Hold the lime wedge between the fore finger and thumb of your non-drinking hand. Lick the meaty part of your hand between the fingers holding the lime and sprinkle salt on the moistened skin. Pick up the tequila, lick the salt from your hand, take the shot, squeeze the lime into your mouth. Repeat until desired effect is achieved. Previous Discovery’s Brew Masters Canceled? Next American Craft Beer Week!